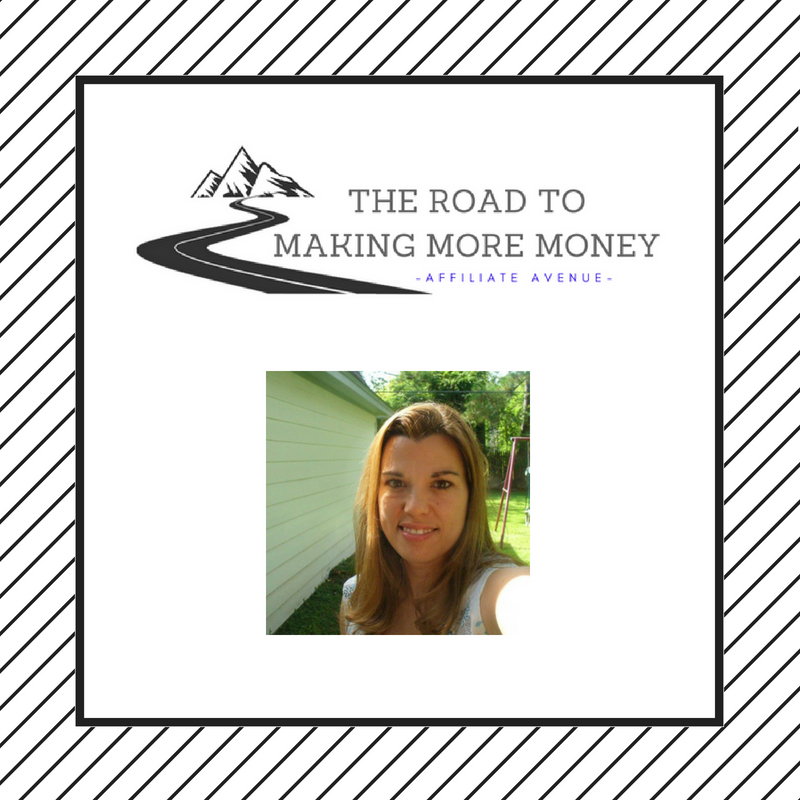 Welcome to my website… The Road To Making More Money! Generating passive income, making more money and living the life you truly desire is possible, and I created this website to help others learn how to do this. My personal journey to make more money started when I found myself needing to take care of myself and my kids. I wanted the ability to stay at home with my 2 children. I needed to be available to get them ready every morning, take them to school, and pick them up in the afternoon. A traditional job was just not in the cards for me. I made a little money part time as a Personal Assistant, but that isn’t quite enough to sustain a family. Plus I wanted more freedom. I love to travel and being tied down to a job didn’t allow me that opportunity. Well, like almost everyone out there, we always find ourselves needing more money... for stuff like vacations, debt, bills, and just to survive everyday. I am no different… I love to go camping and I enjoy traveling, but that takes money. I have two young boys that continue to outgrow their clothes and I am constantly needing to buy them new ones. My husband and I have plans to travel around the world, take on new adventures, and enjoy life in general. But just like everything else… that takes money. 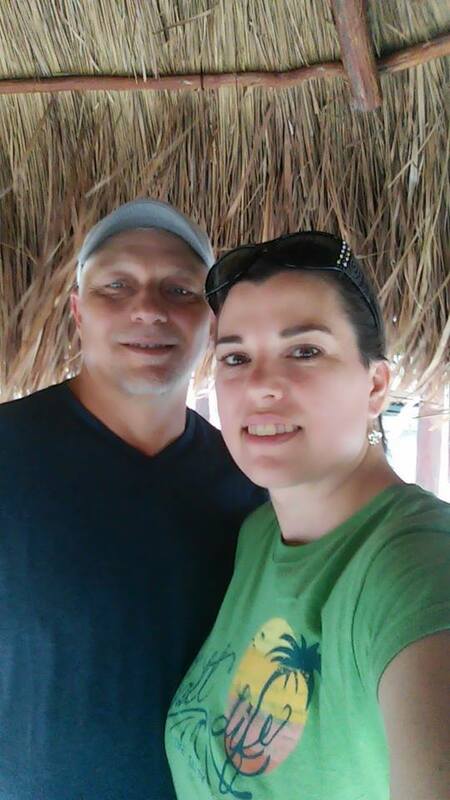 My road started in 2013 when I discovered an incredible training program at Wealthy Affiliate. This program offered not only extensive training classes on how to earn money online with affiliate marketing, but it also included the tools required to be successful. I was skeptical at first, as I always am with these types of programs, but this one was different right from the start. There is support and a community of people to help you along the way. You don’t just sign up and then get left behind to fend for yourself… the founders of Wealthy Affiliate actually are available to help and answer ANY of your questions. Not only are the owners (Kyle and Carson) available, but there is an ENTIRE community of people online that have found success with this program and they are always more than willing to help. I jumped in with both feet and haven’t looked back. After completing the training and building my first affiliate marketing website, I began to see the income start rolling in. I remember being on the beach one weekend and I saw a notification on my phone that said I had made my first commission. I was ecstatic and what made it even better was that I earned that commission while sitting on a sandy beach watching the waves roll in. This was the definition of passive income and I was seeing it first hand. As my kids are now growing up and will begin to leave the nest soon, I am looking forward to traveling with my husband more and seeing the world. 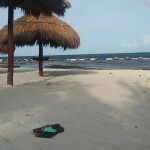 We have already been able to take several incredible trips to places like Cancun, Mexico. 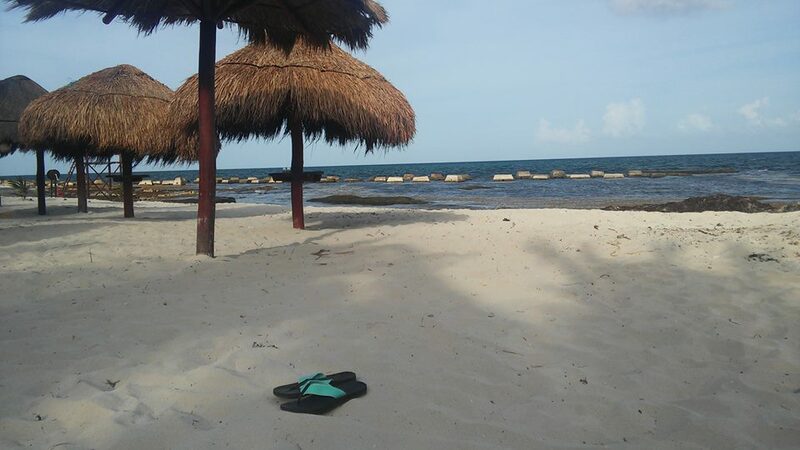 As an affiliate marketer, I have the unique ability to pick up and travel whenever I want thanks to my passive income. The way I see it, there are plenty of single mothers, college students, everyday dreamers out there that could benefit from the knowledge I have learned and continue to learn everyday, and so that has become my mission. You might be one of the people I am here to help. Everyone’s situation is different, but we can almost all agree that we all need more money!! Just think about it…. What could you do with $1500 more per month? Pay down debt, take more vacations, buy that dream home, pay for college? Thank you, I believe that you have to work hard and never give up. Too many people want a quick fix and they simply give up way too soon. It is a long road, but one that leads to somewhere great if you keep moving.